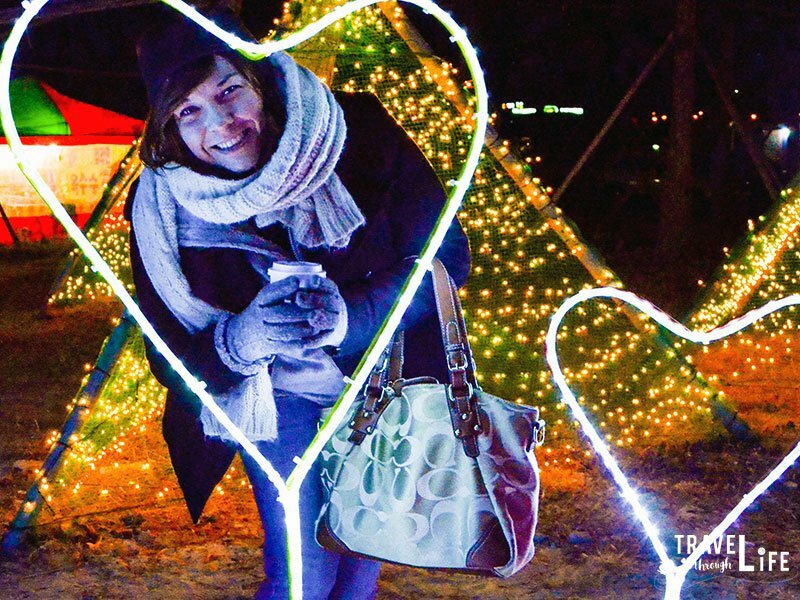 The Boseong Tea Plantation Light Festival is a great way for travelers, expats, and Koreans to revive those holiday spirits and see some sparkly things. It also gives those who visit Korea a chance to experience the Boseong Green Tea Plantation at night, as there are plenty of festivities going on in coordination with the event. Going in, the only expectations we had were to find bright things to stare at and a slight hope that something resembled a Christmas tree there. Let’s see how the lights looked and more in one of South Korea‘s best-known destinations. This Boseong travel guide is part of our series on South Korea Travel, East Asia Travel, and Asia Travel. It was originally created on December 14, 2017. It has been maintained and updated (as of December 27, 2018) to reflect current viewpoints and travel trends. 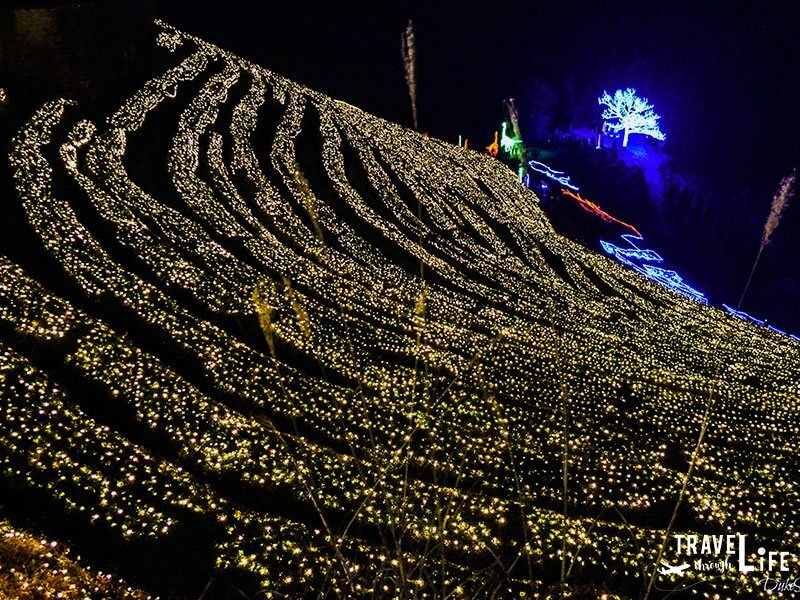 This Boseong light festival is centered around the Daehan Dawon Tourist Tea Plantation, which is the only tourist-focused tea plantation in South Korea. You can visit tea fields in Hadong, South Gyeongsang Province, but this is much larger and more organized. 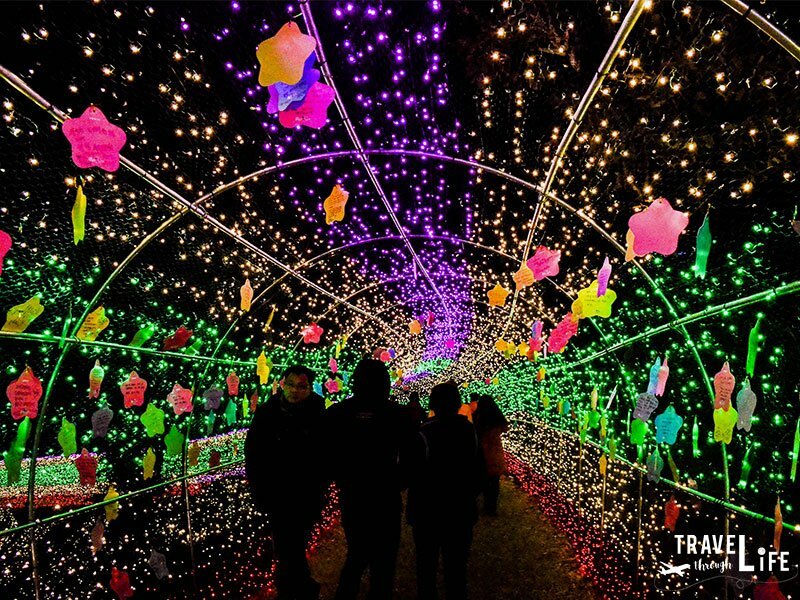 It’s a beautiful place to visit throughout the year, especially between mid-December and end-January when the Boseong Tea Plantation Light Festival kicks off. Event officials light up the green tea fields at the Korea Tea Culture Park and Yulpo Beach, which is a 5– 10-minute drive away from the plantation. 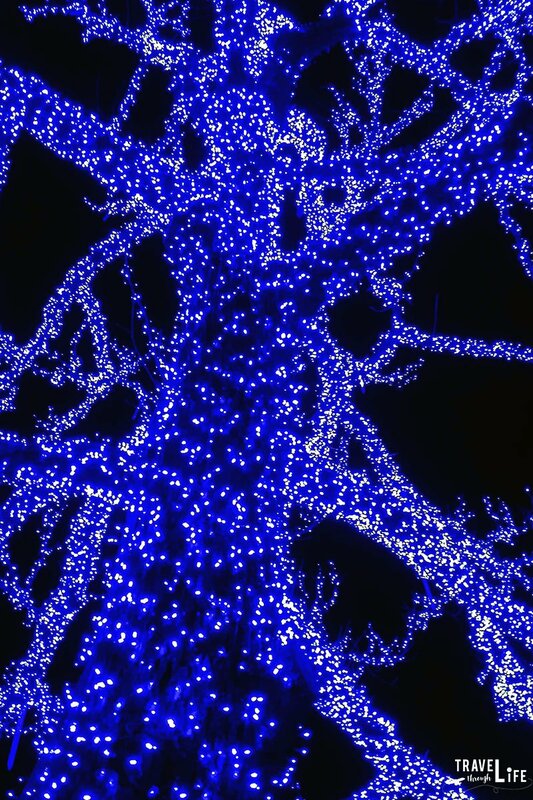 As the cold of winter in Korea settles in, light festivals like this one create a great distraction from the weather. For those who’ve done all the things to do in Seoul, you can take an express bus to Boseong from the Seoul Central City Bus Terminal. For the Korea Tea Culture Park, take a local bus (Gunhak-bound) and get off at the Daehan Dawon Bus Stop. You’ll have a two–three-minute walk to the Korea Tea Culture Park. You can go on to Yulpo Beach from the Boseong Bus Terminal as well. Just take the same Gunhak-bound local bus past the Daehan Dawon. From the Yulpo Bus Stop, you have about a five-minute-walk to Yulpo Beach. If you’re driving, then prepare to search a bit for parking, unless you’ve arrived early. I don’t think I’d ever imagined spending a Christmas at a Korean green tea plantation, but this is pretty cool. The lights against the normally bright green bushes look really nice. Christina and I walked through various tunnels and pathways and shot our obligatory selfies. There were hundreds of selfie sticks and people posing around us, showing that we’re not the only ones having fun. Throughout the field, there are interesting approaches to the light displays. I guess in a country where bright neon colors most of the cityscapes, they should be doing this right. Along the way we run and find colorful trees, cool statues, and even dinosaurs shining through the night. People chat all around us and it’s really starting to feel festive down in this green tea valley. 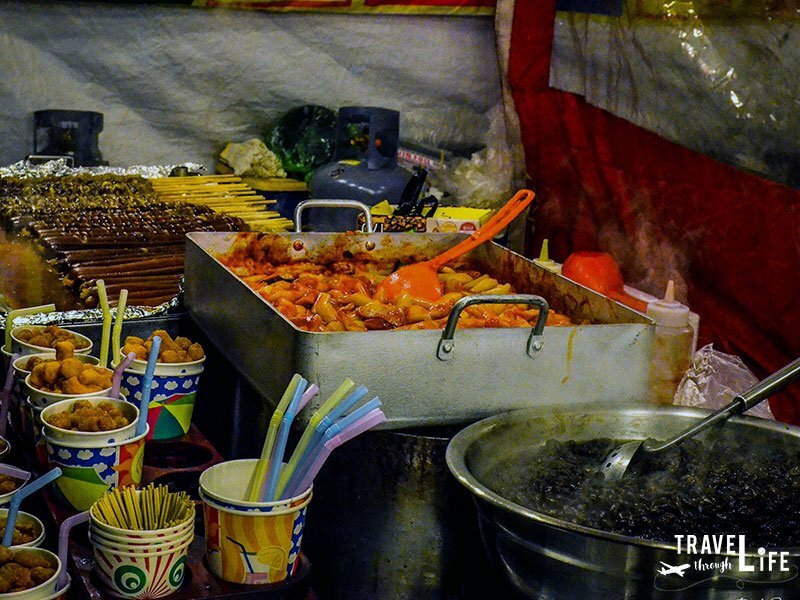 Before descending down into the lights, we had to explore street food scene, because every Korean festival has one. We walked past lines of street food vendors, staring at the massive sticks of hot potato rings. One of my favorite scenes in this country is the bundled up ladies and gents standing inside tiny spaces and serving up steaming food that’s either right on the mark or needs a few more minutes. I can never resist but will this time because we arrive at the entrance. We also decided to see if there are any similar happenings at Boseong’s Yulpo Beach. If you travel there during the day, it’s one of the most picturesque drives you can have. However, during the festival, it’s a pretty long gridlock that barely inches forward every couple of minutes. Eventually, things will loosen up and you’ll reach the beach. The path leading to Yulpo Beach transforms into a light-lined boardwalk with random sand displays that shine off the water. Waves can barely be heard in the distance and strange cubes that sat in front of them, sending beams of light their way. At the end of our walk and in front of a beachfront hotel, we found the most special tree of them all. Lights surround it and set it apart from everything else. There was our Korean Christmas Tree! We don’t spend much time at the tree but can say that it rounded out a wonderfully festive occasion here in coastal Jeollanam-do. With all the fun in Boseong, it’s really hard to top events like this one. 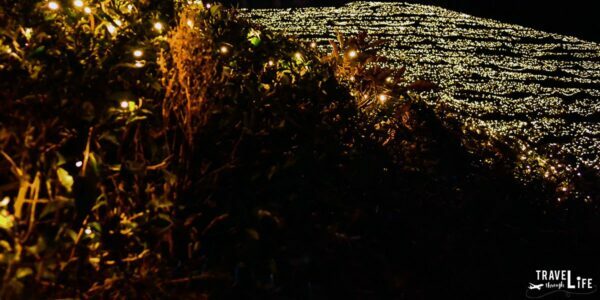 The Boseong Tea Plantation Light Festival is really one of the best winter things to do in Korea. Wow those lights are prettt spectacular! There are so many! Thanks, Stef! I hope to go back and see this again someday, and hope you can make it, too!